Design a lovely “Mini Custom Cup of Tea” and have the chance of winning some tasty Lunartik treats! You have many ways in which to enter, you can submit a drawing, painting, digital CAD drawing, a photo of a custom cuppa. There are 3 prizes up for grabs. 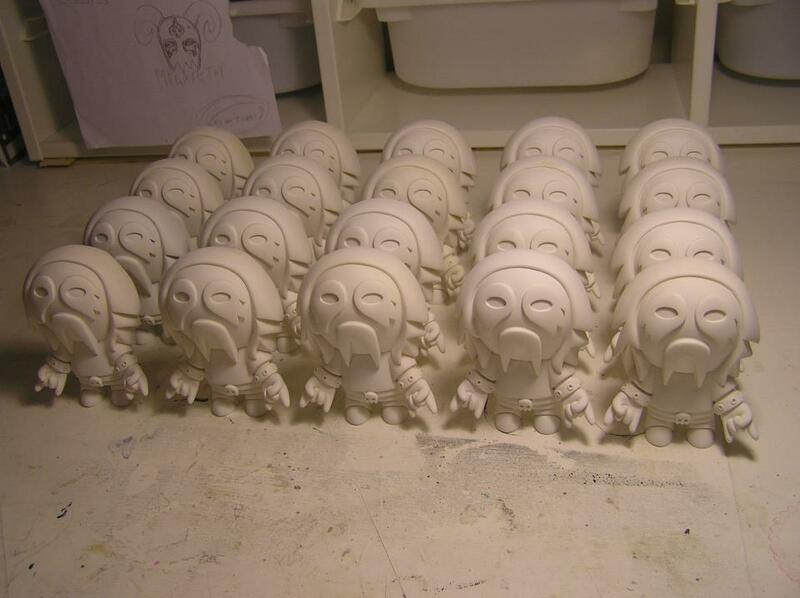 The winner will receive a full tray of Mini Series 2, that’s 16 Mini Teas and some signed goodies from Matt JOnes. 2 runners up will each receive a pair of signed Mini Teas of their choice. We’re looking for everything and anything, all submissions will be taken into account. 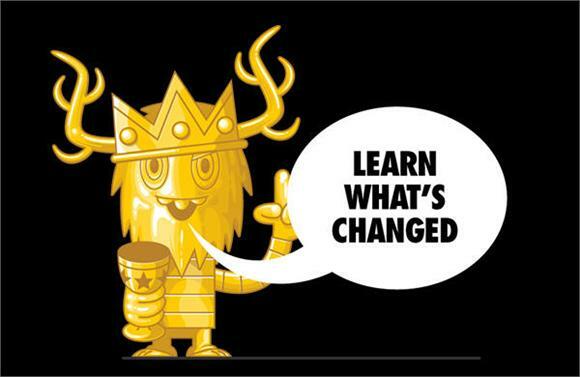 Opening Party: The 4th May 2013 with Matt JOnes in the house! Address: 26 Red Lion Street, Richmond, London, TW9 1RW, United Kingdom. 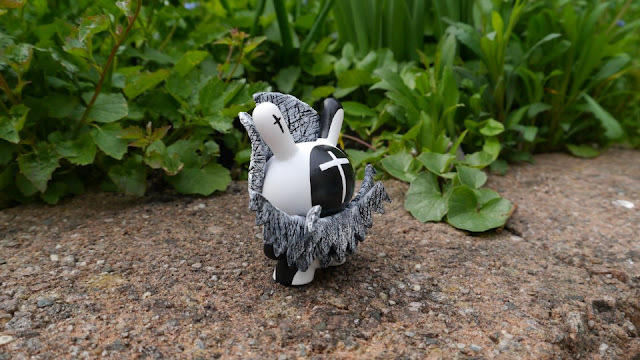 The Mini-Tea Tour debuted on the 6th April 2011, as part of the Pictoplasma character walk in Berlin. It was a true success and a much loved exhibition. May 2011. There was a tea party and artists signing on the opening night. 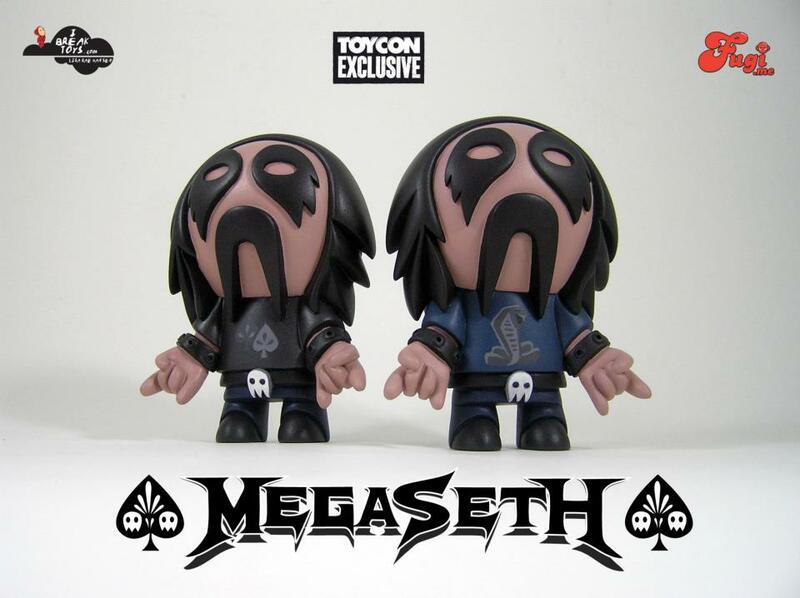 The Tour traveled to the UK and was featured in London’s Forbidden Planet Mega Store in August. Where we all had cake! Cambridge Art Salon – Cambridge. 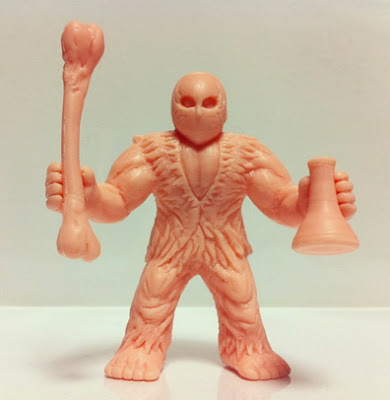 Forbidden Planet Store – Cambridge. 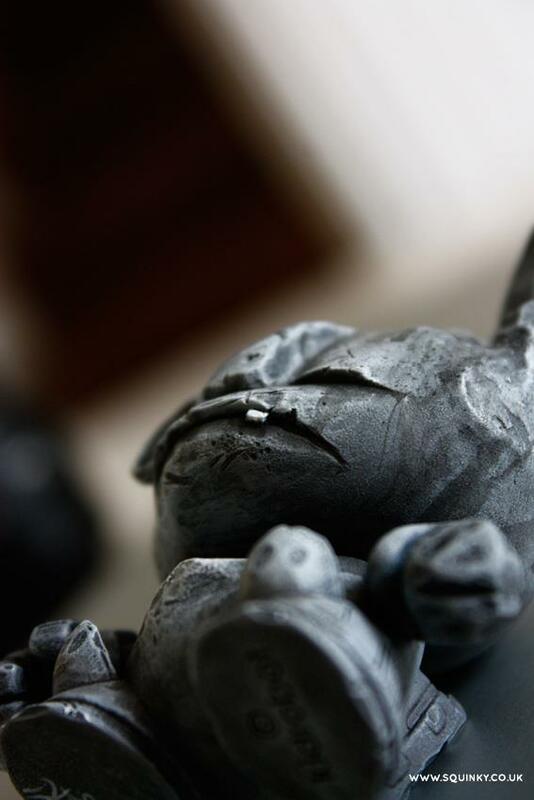 Fat Buddha Store – Glasgow. The SHO Gallery & Shop – Cardiff. 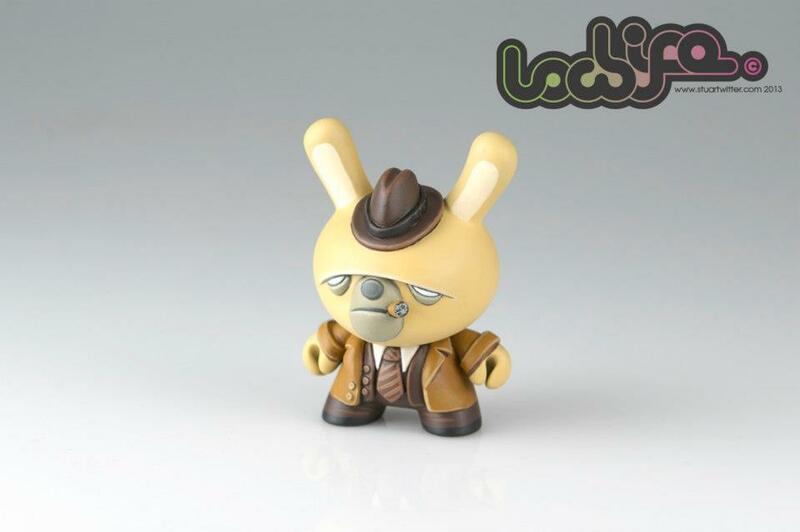 Custom work on a original 8" Dunny of Kidrobot. 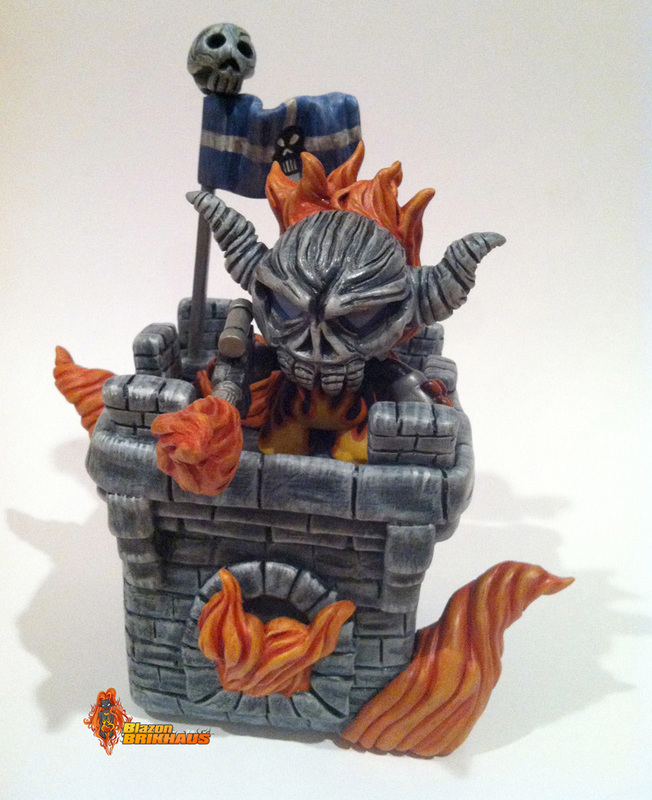 100% hand painted using spray paint, acrylics, markers and matt varnish. Limited to only 1 piece. Signed and numbered. Frame size: 11" x 8" / 21 x 30 cm. 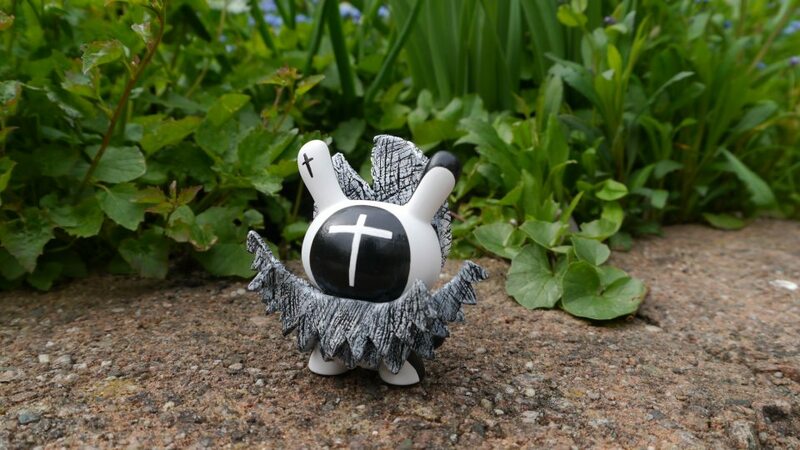 Model Ribba of Ikea. 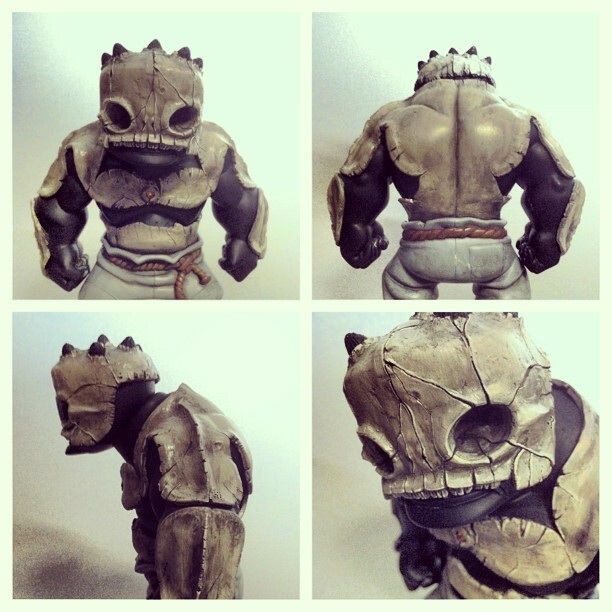 An amazing custom Tequila by kOmega, stunning work! 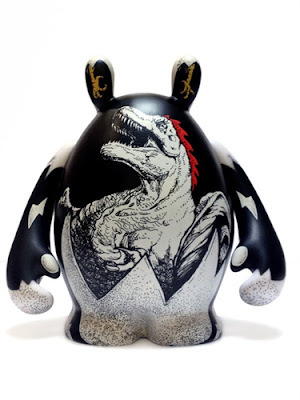 Today's featured product is a 100% Bearbrick with a paint design by Mishka. 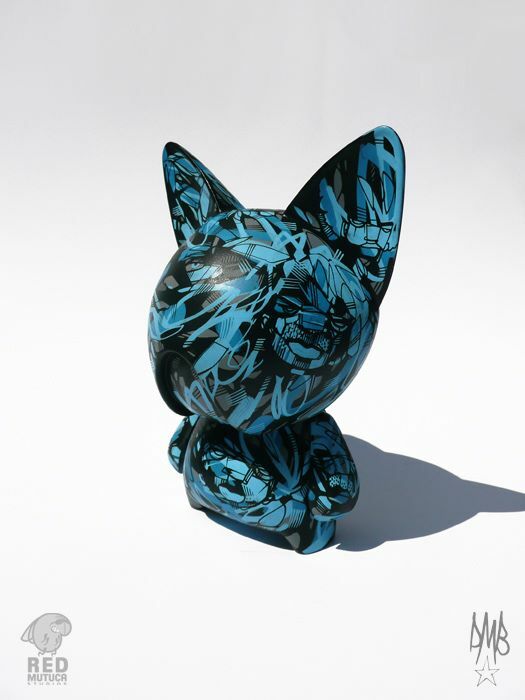 This vinyl piece stands 3" tall and was produced by Medicom. 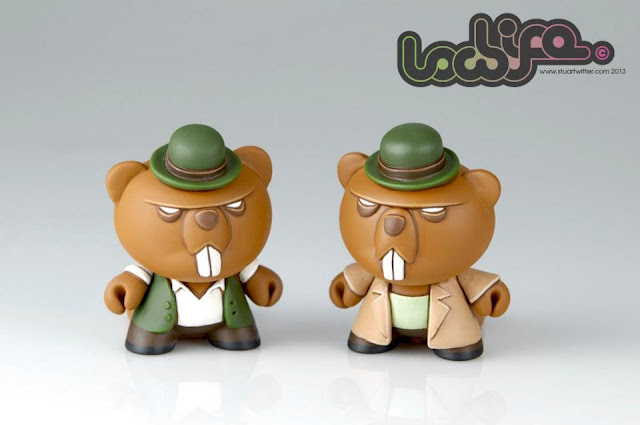 Each piece comes on an individual blister pack and is on sale now for only $15 at the Tenacious Toys online store. 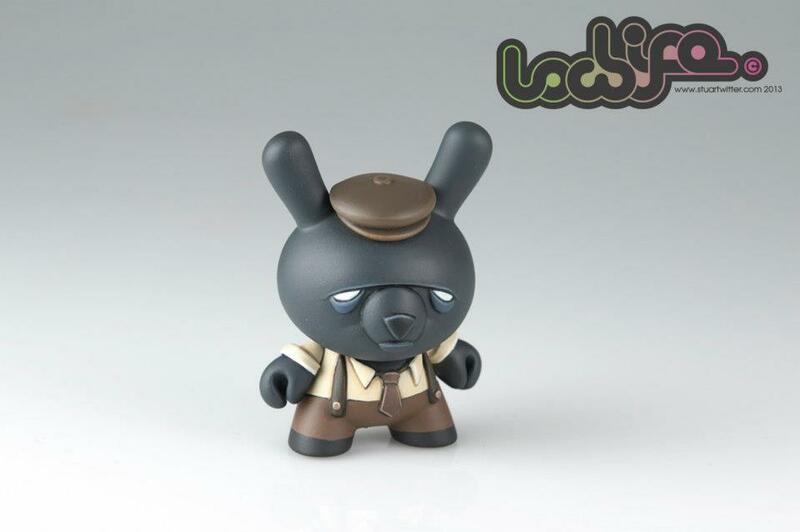 Stunning work on a micro Munny! 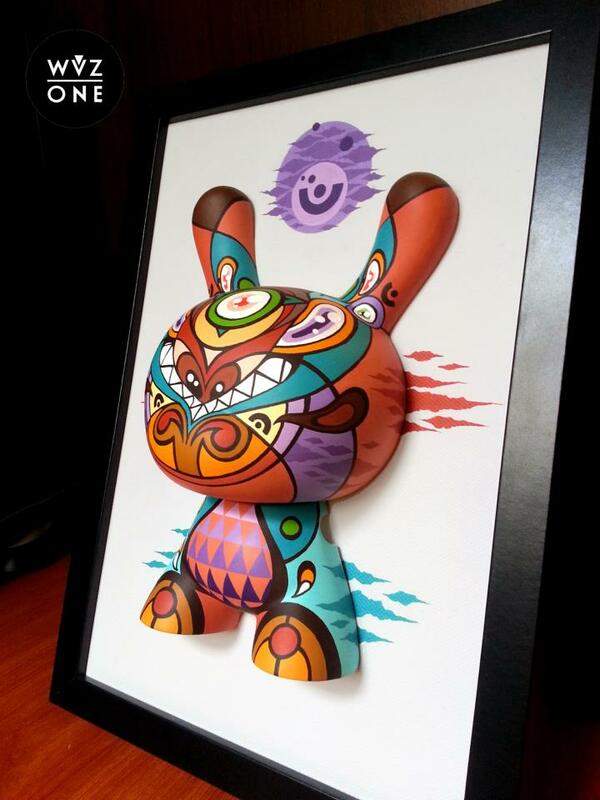 An insane Dunny series by Stuart Witter. SPEECHLESS!!! 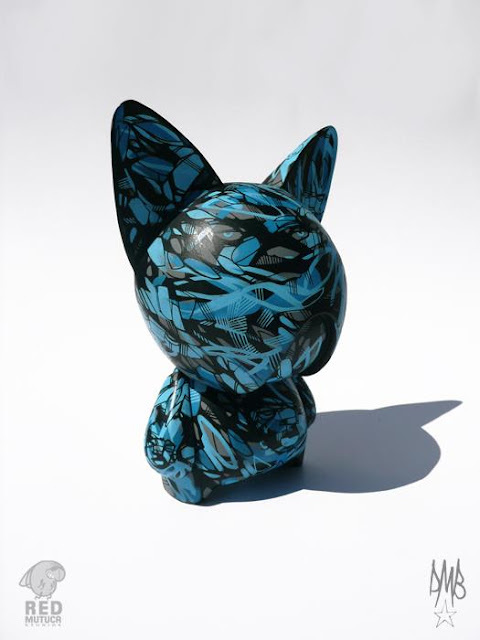 Stunning pieces for a great show.....more to be revealed soon! 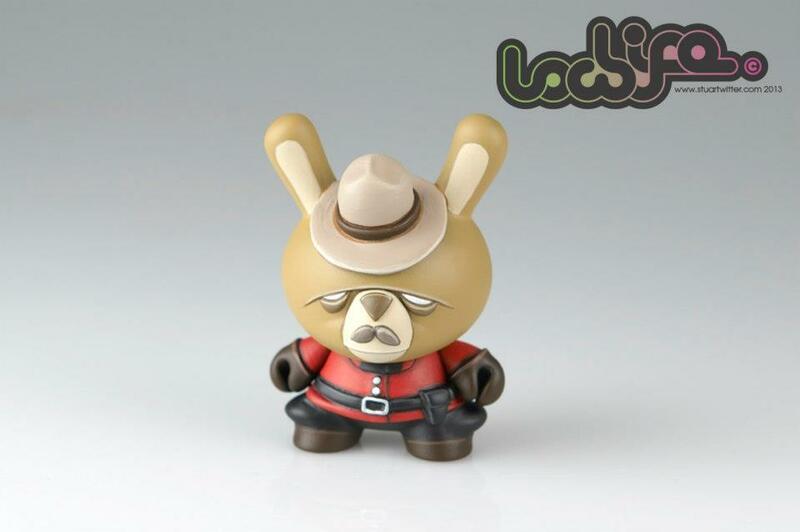 Flawtoys will put this 3 inch Dunny in his store tomorrow. Grab him here! Dudebox presents King Monster, Terror From A Lost World. From the master of POPaganda Ron English comes this altogether different beast. Ron has bombed the global landscape with unforgettable images, on the street, in museums, in movies, books and on television. 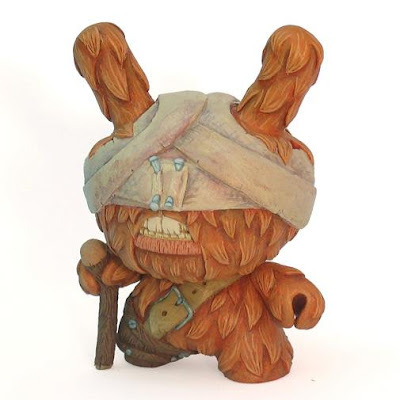 Coining the term POPaganda to describe his subversive take on popular culture, in paintings, billboards, sculptures or three-eyed rabbits. 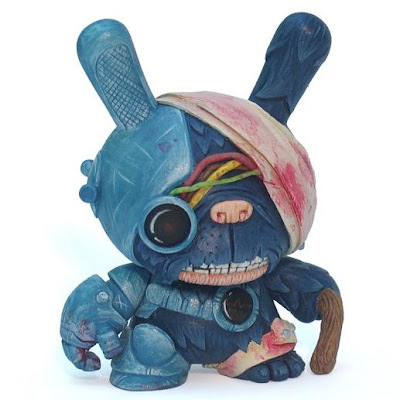 Ron English has been credited with the title "The Greatest Living Artist". 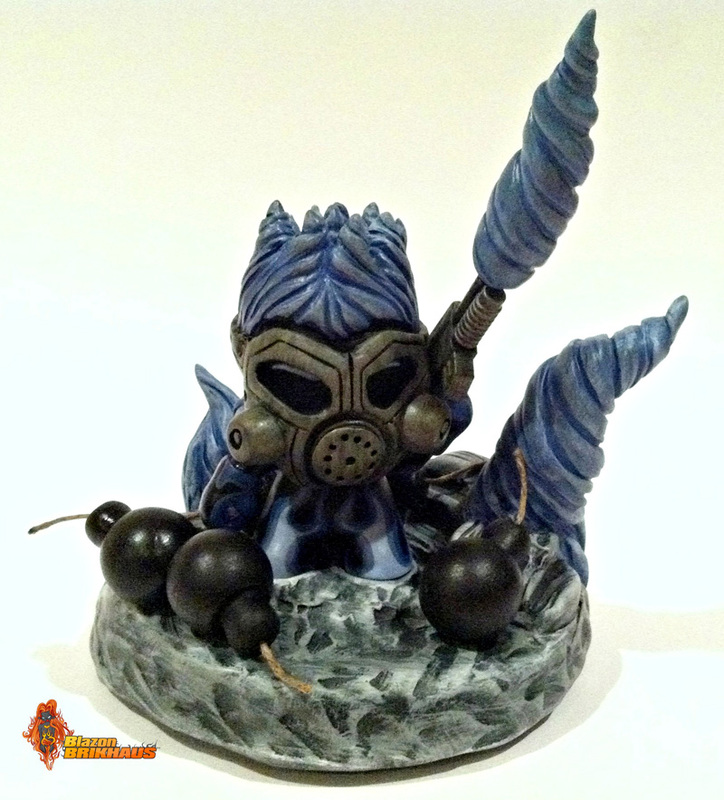 This piece stands 7.5" tall and features articulated arms. It is limited to only 300 pieces world wide and can be yours for only $40 in the Tenacious Toys online store. 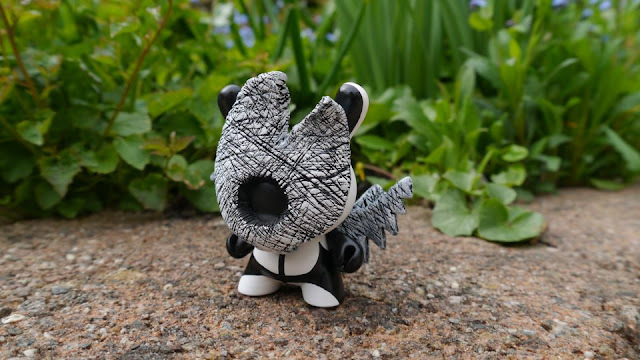 We're happy to announce that from May 1st until May 15th that the Designer Toy Awards, aka the DTAs, will be accepting open nominations in a variety of categories from both professionals and fans alike! Having learned from the previous two years of the DTAs, we've continued to refine and restructure the nomination, voting, and finalist procedure to help ensure quality winners while still garnering input from the entire community. First off, we're making the eligibility period for nominees completely year based: if it came out in 2012, then it can be nominated for these 3rd Annual DTAs. We've also launched the awards with a select list of nominees already entered, but we still need your input. Please nominate anything we missed in any of the categories! 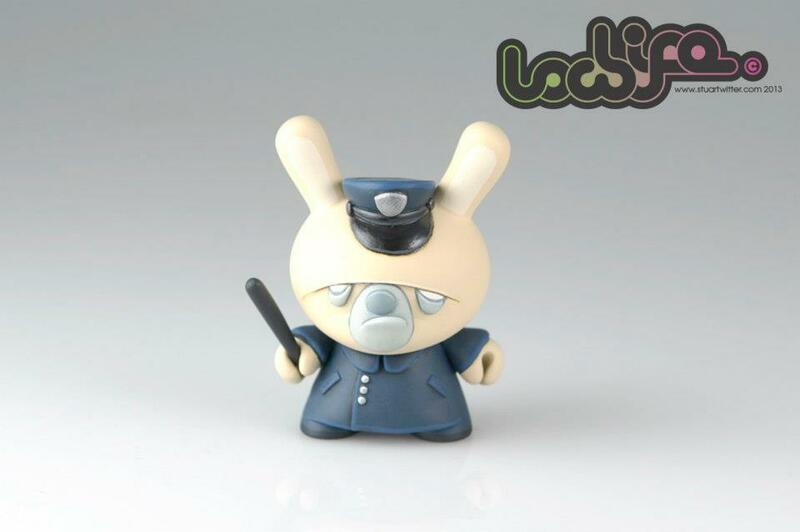 And Fan Favorite and Best Collection start with no nominees in them, so it is completely up to you to fill them up! Speaking of categories, we've continued to refine those as well. 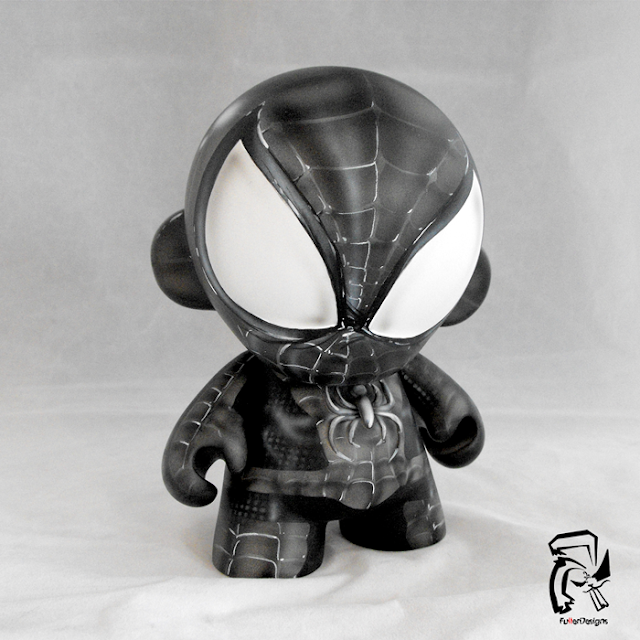 Best Toy from a Comic and Best Licensed Product have been merged into one category called Best Media Tie-in, which encompasses any production piece derived from any mass media release — movie, tv show, comic book, novel, whatever. The scope of the Best Self-produced category has been refined and expanded by converting it into Best Resin, which is a nice counterpart to the new Best Vinyl category. 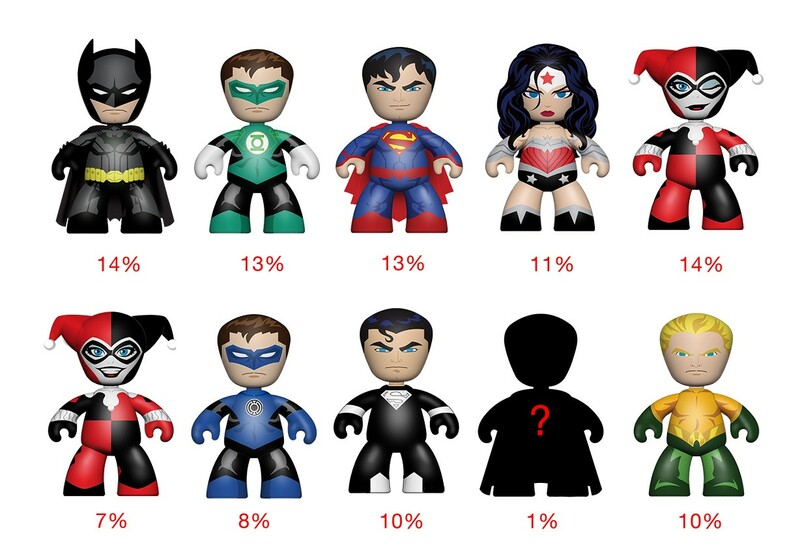 And then there is Toy of the Year, which will no longer have nominees entered directly into it. 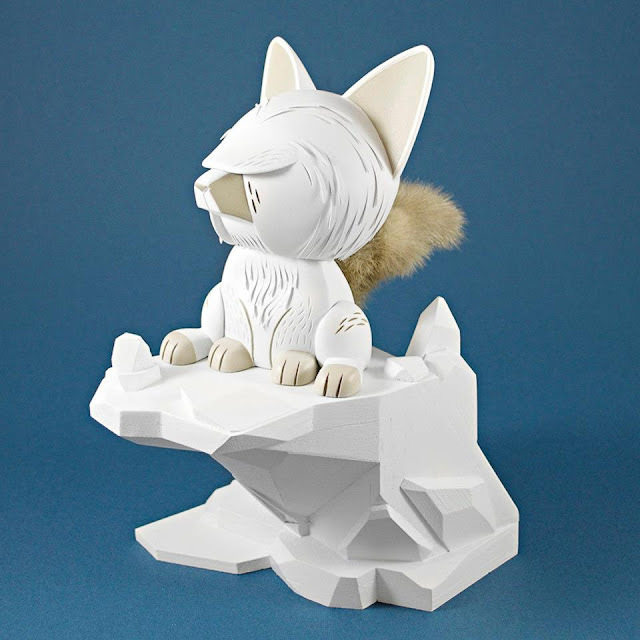 All the finalists in Toy of the Year will be the highest publicly voted upon nominees within the following categories: Best 1/6th Scale, Best Collaboration, Best Media Tie-In, Best Mini Series, Best Plush, Best Resin, Best Sofubi, Best Vinyl, and Outstanding Production. Basically, if it is a toy and it gets tons of love from the public, then it will be a finalist for Toy of the Year! 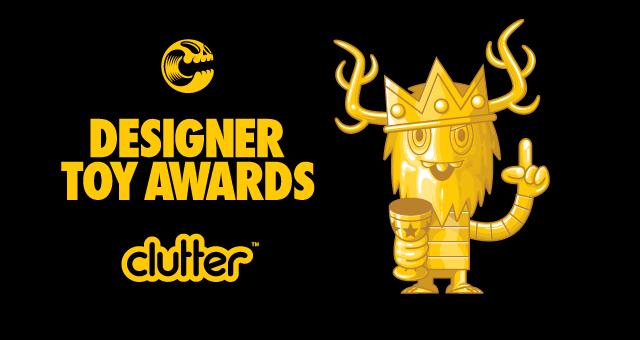 Head on over to the Designer Toy Awards website, review the current list of nominees, and please answer our Call For Entries by adding anyone worthy that isn't already included! 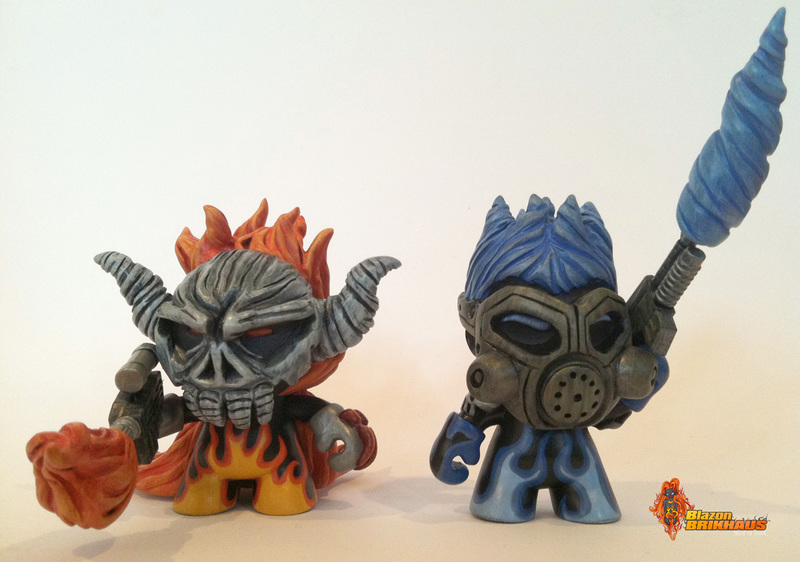 There's very little info that I can find on these but they're too awesome not to share. 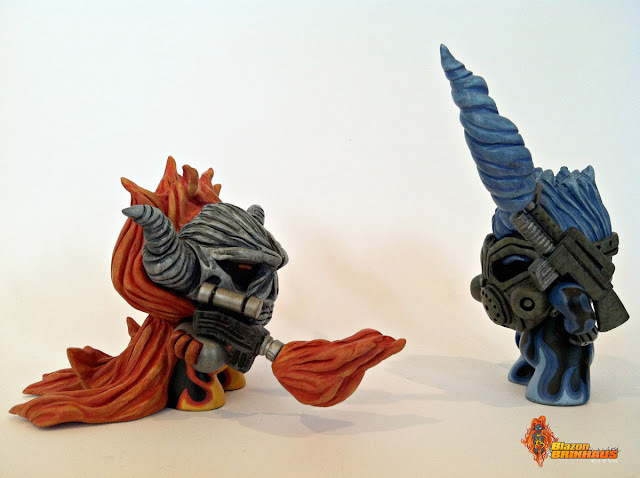 I really hope to see a full line-up of old school gaming figures. 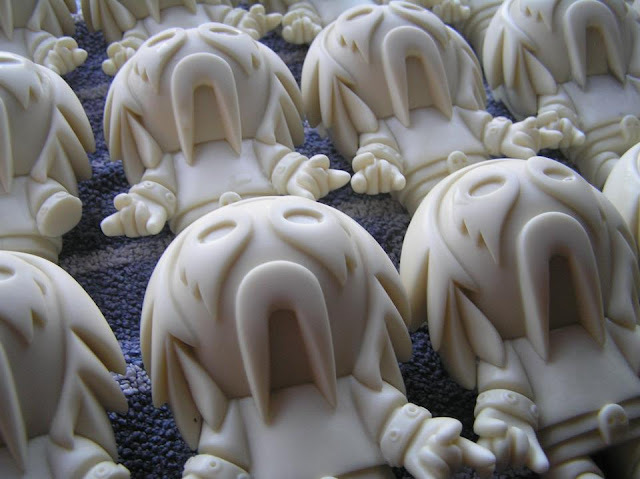 Arthur from Ghouls n' Ghosts and Rick Taylor from Splatterhouse 2. The Capcom branding on the back of the figure is a cool touch. DC Universe fans suit up and get ready to grab these new blind boxed superheros! Mezco's newest line will feature Superman, Batman and all your favorites. 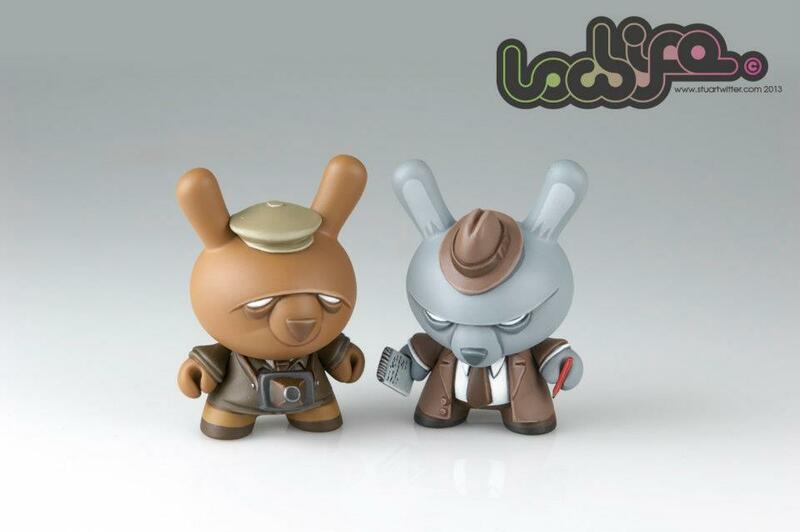 It should be very interesting to see what the chase figure in this set is. It's a caped figure and Supes and his Justice Lords alter ego are already revealed. Bizarro? Shazam? 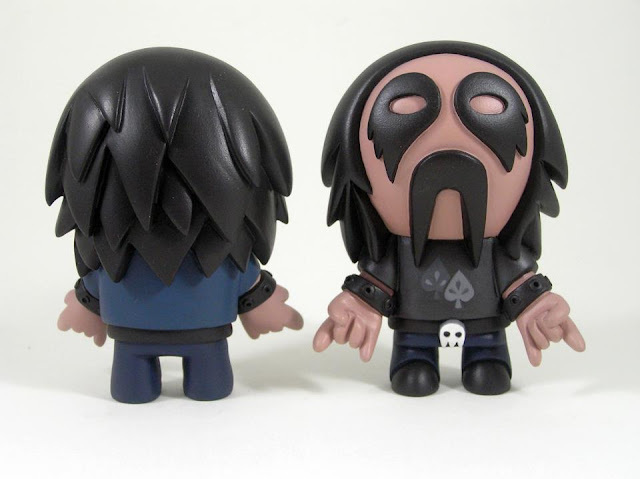 We'll have to wait until September when the 2-pack blind boxes will be available for $9.99 to find out. All this month it's Munny Munth over at Kidrobot. To celebrate they're holding a customizing contest featuring lots of great prizes and even a trip for 2 to the New York Comic Con! 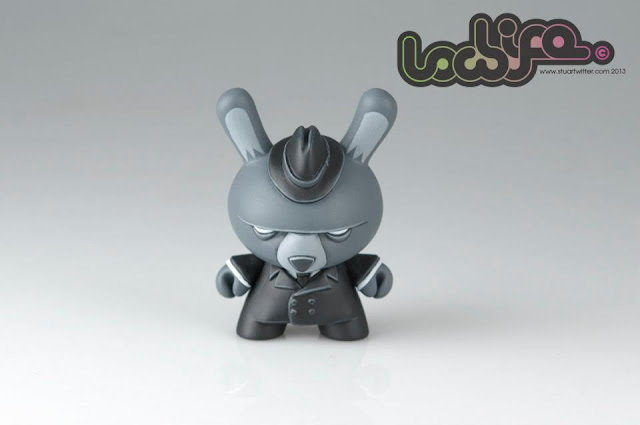 Head over to Kidrobot's MUNNYWORLD, choose your favorite and get to customizing! 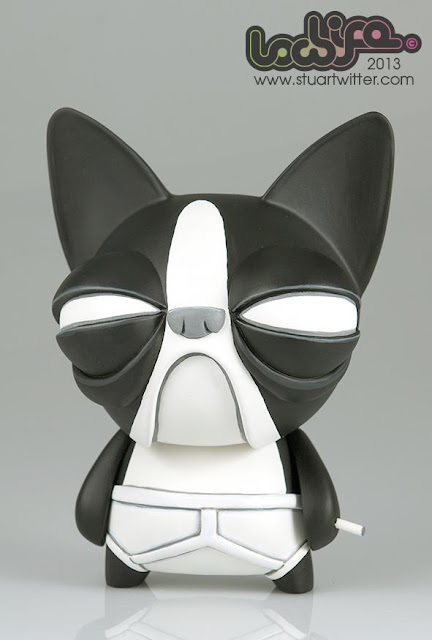 You can also find Munnys and lots of other great DIY toys in our Vinyl section. 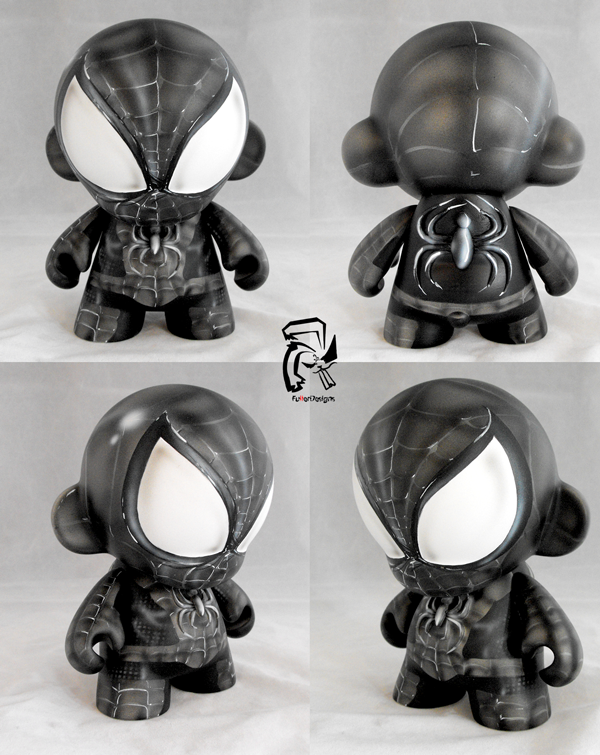 Great resin custom available now! 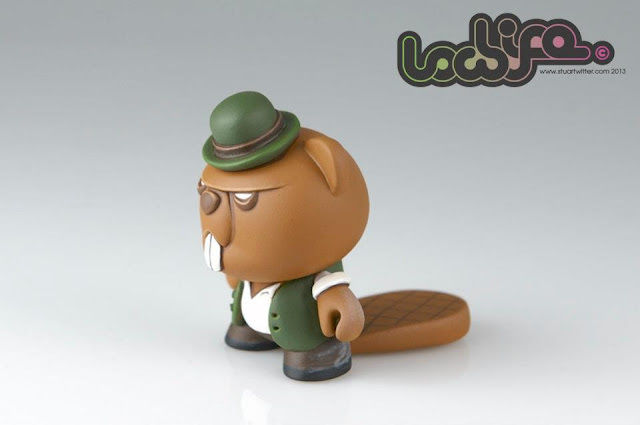 "MegaSeth is a 4 inch resin toy released in 2 hand painted colour-ways, 10 pieces of each colour, making a total of 20 pieces. 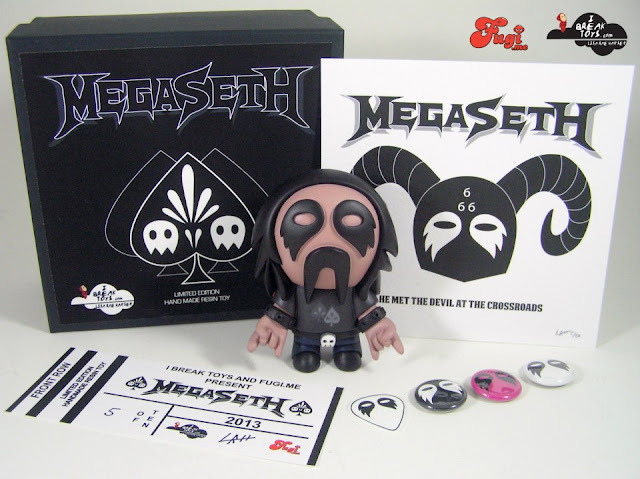 There are 2 chase versions 1 in each colour-way, he comes blind-boxed in a presentation box, along with special MegaSeth Rock Memorabilia, Gig Ticket Certificate, Mini Print, Guitar picks and Badges." 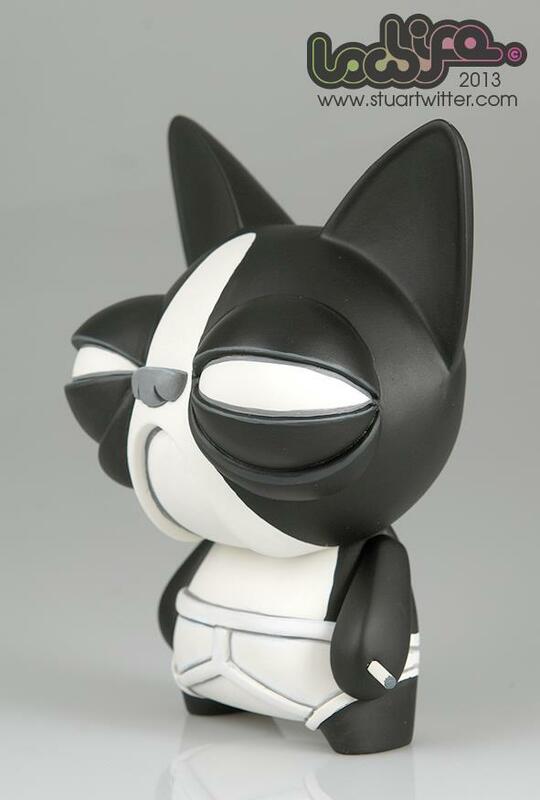 He is now available worldwide from www.fugime.bigcartel.com and there are limited numbers left! 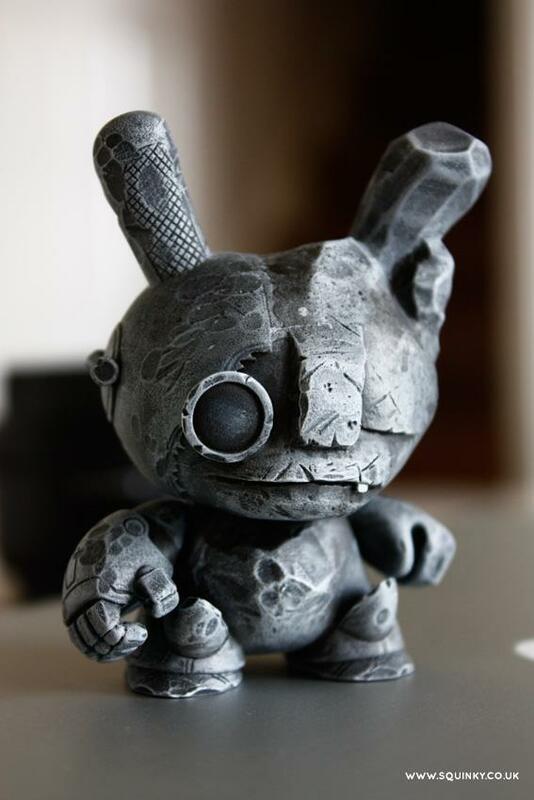 Stone Borg Dunny by Squink! 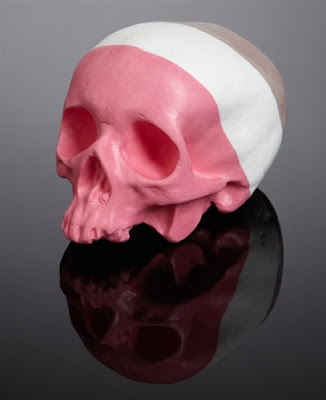 Todays featured product is a one of a kind life size resin skull from Kris Dulfer. 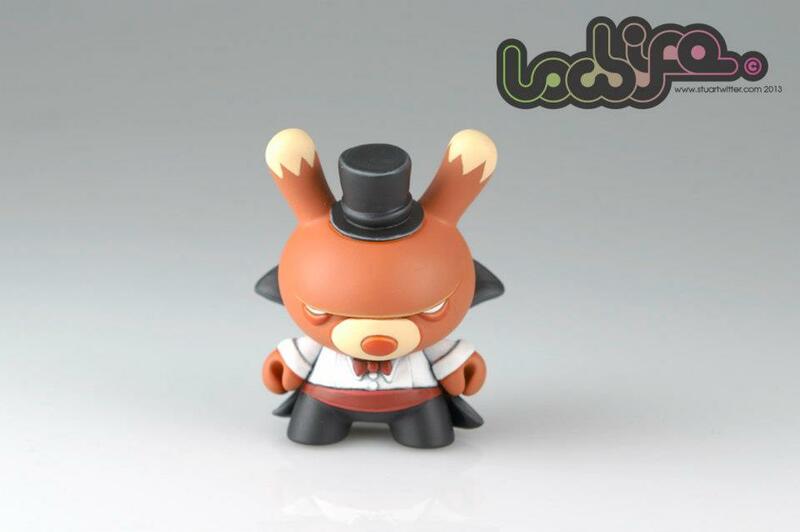 This is the Neapolitan custom for the Candy-Coated Custom show. You can pick it up now for $325 in the Tenacious Toys online store. YO! 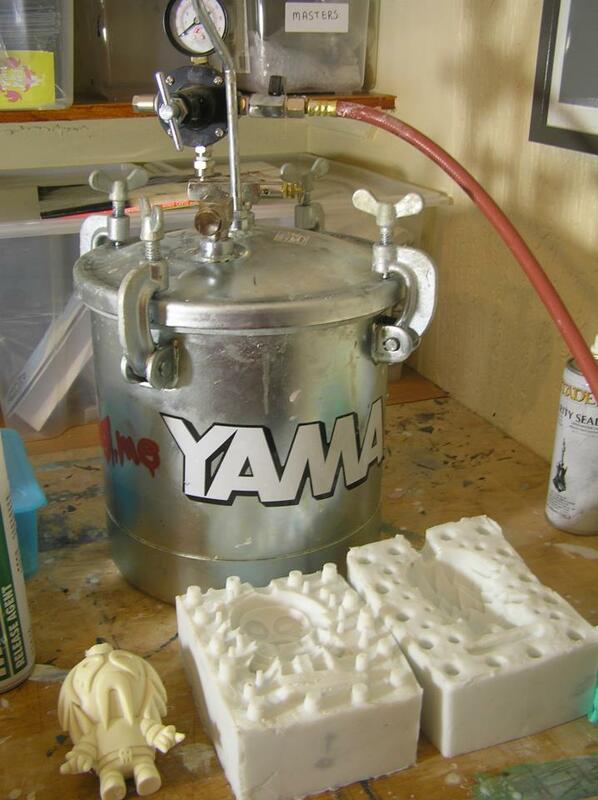 Ready for a new DIY?